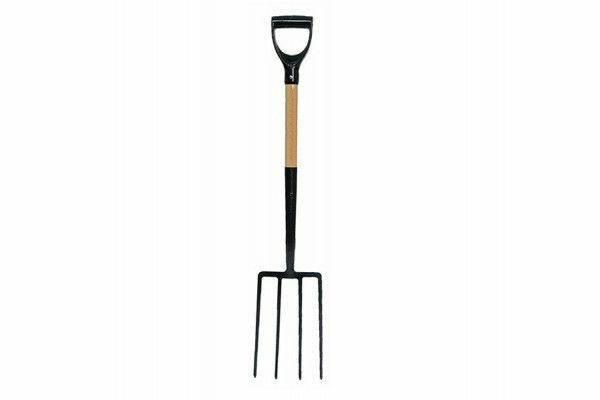 The Faithfull Digging Fork is a good quality, drop forged, carbon steel digging fork with a solid socket and ash handle. Fitted with a plastic D grip. 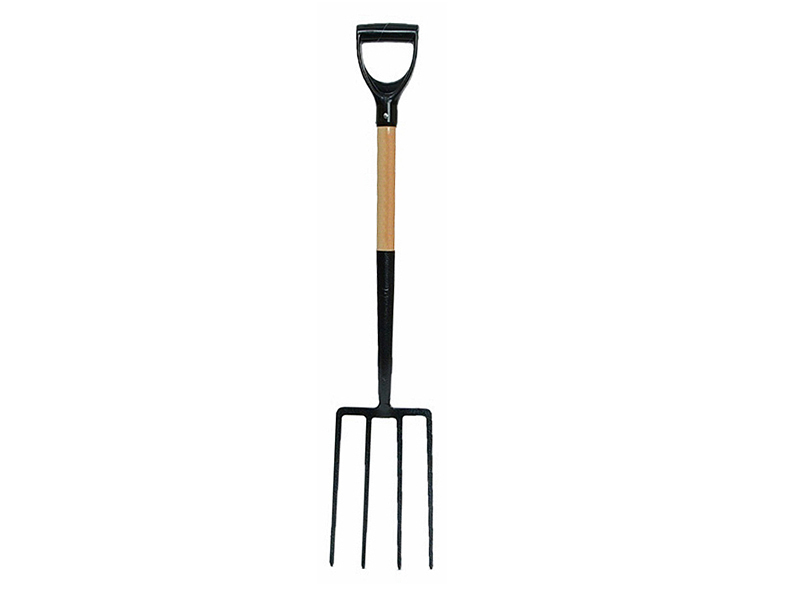 The prongs are correctly hardened and tempered for reliability during use. Head Size: 290 x 175mm (11.1/2 x 7in).